[Tools] Reach Your Goals Alpha!! Join me for The Power of Chicks Summit!! Fearless Focus Coaching / Health & Wellbeing / [Tools] Reach Your Goals Alpha!! Join me for The Power of Chicks Summit!! The energy of 2019 is potent. Can you feel it? It has big changes and good things in store for you IF YOU TAKE ACTION. You know this. You feel it. Bigger things are meant for you! What’s in your way? Your mindset. Do you feel good in your body? Do you feel food freedom? Are you happy in your relationship or are you wanting love or deeper love and connection? 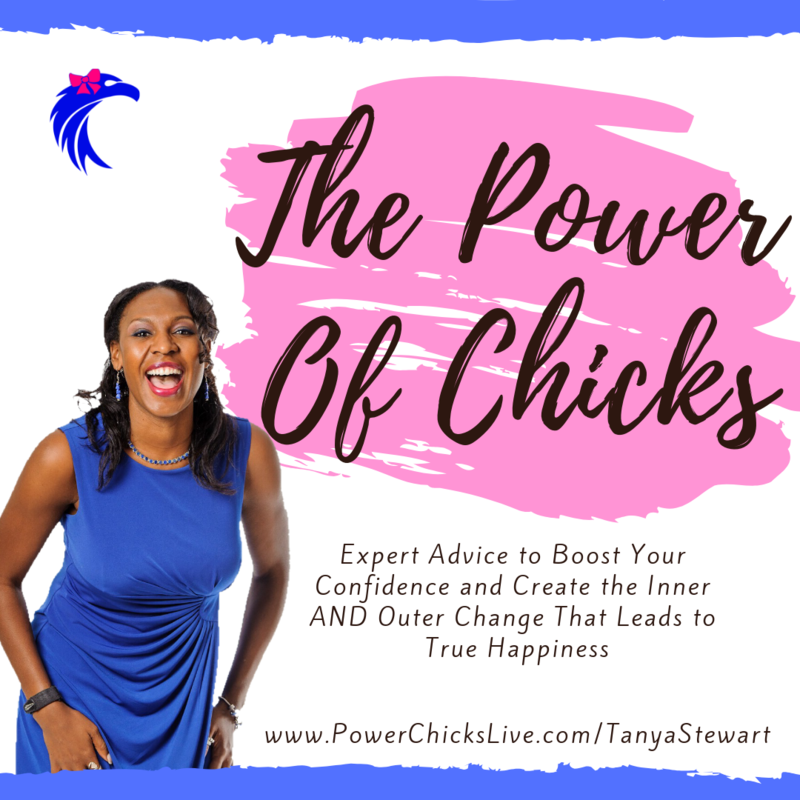 Join me for a FREE online interview series, “The Power of Chicks: Expert Advice to Boost Your Confidence and Create the Inner AND Outer Change That Leads to True Happiness”, which begins February 18 and is hosted by my friends Erin Attwood and Sarit Ashkenazi. Their mission is to help people better their lives through nutrition and healthy habits, and to that end, they’ve invited nearly 30 experts, including me, to speak as part of this series. What your environment has to do with your ability to succeed and how to ensure you’re giving yourself the absolute best opportunity to achieve your goals. The truth about what some “healthy” foods are really doing to your body, and how to make adjustments to your diet, so you can feel (and move) better. Tips and tricks for remaining disciplined as you create new, healthy habits that support you in creating and enjoying long-term success, no matter what your goals are. How to overcome adversity as you strive toward your goals, so you can stay focused and committed—finally creating the change you so desire! Click on the link below to hop into The Power of Chicks event today! This is needed, so share this with your family and friends too! P.S Could this be the moment you make the decision that changes your life? Follow this link to reserve your spot for “The Power of Chicks: Expert Advice to Boost Your Confidence and Create the Inner AND Outer Change That Leads to True Happiness”, beginning February 18: Unlock Your Chick Power. Give this to yourself for Valentine’s Day!